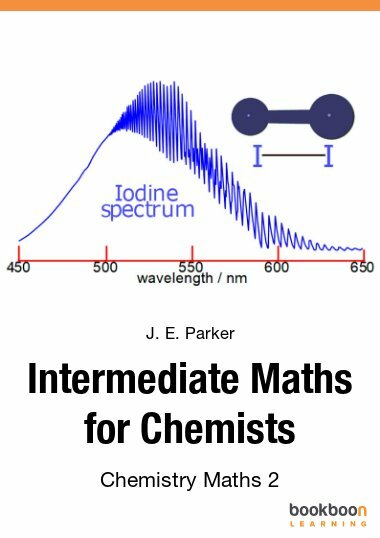 John Parker has 39 years experience of teaching Chemists, and other scientists and engineers at Heriot-Watt University Edinburgh. My research area was Physical and Analytical Chemistry (mass spectrometry) from 1966 onwards. 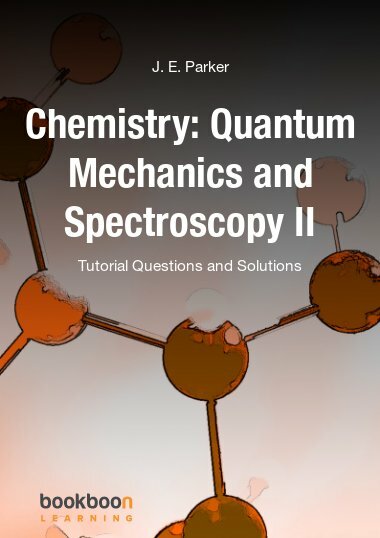 My teaching was mostly in Physical and Analytical Chemistry for years 1 to 5 of BSc, MChem and also Postgrad students using lectures, tutorials and lab classes. 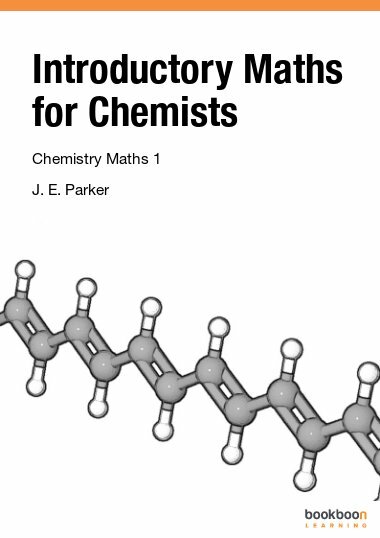 During this time I developed and taught Maths to first year Chemists for several years. I believe that Maths must be put in a Chemistry context for the student to grasp its significance and usefulness.